Jeff participated in a design jury for second year students at Southern Polytechnic State University on Friday. These are a few pictures from the presentations. 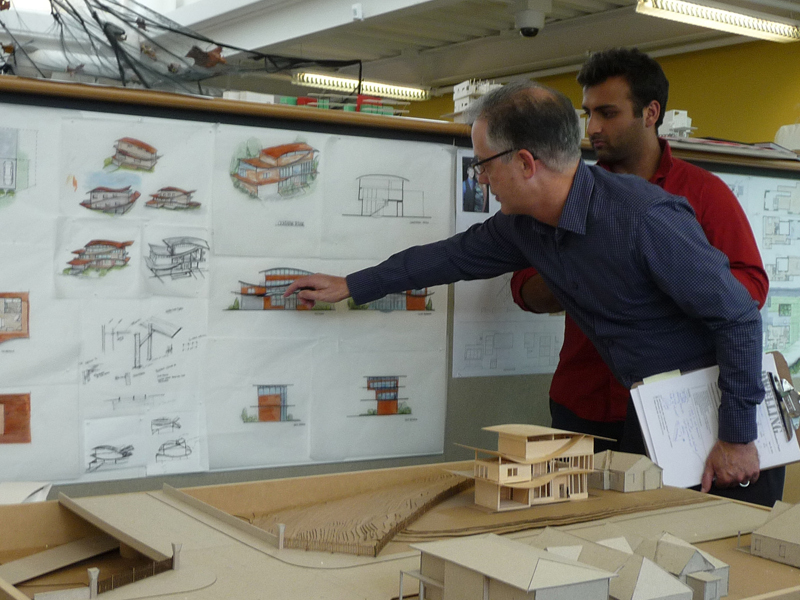 He really enjoys seeing what future generations of architects are doing in school.